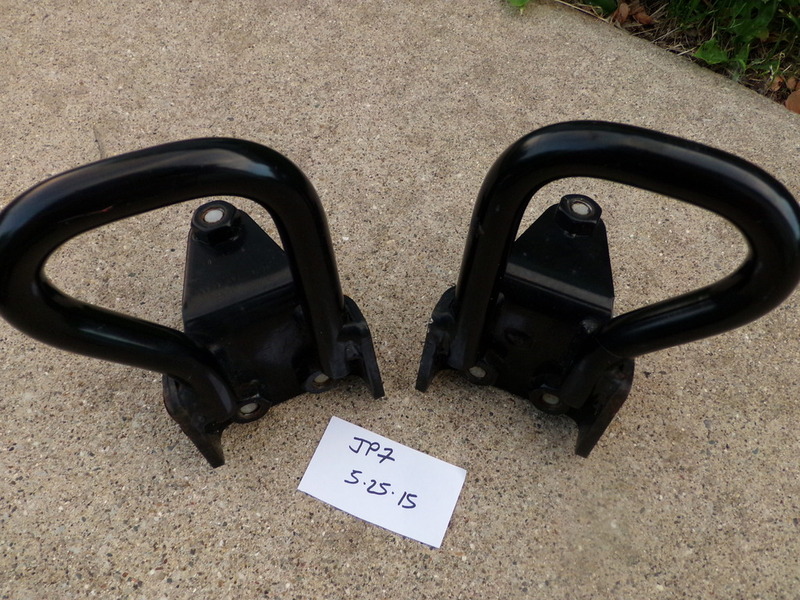 For sale - a pair of tow hooks, taken from a 2006 Mazda B4000 4wd. These are OEM Ford parts. The truck had 15,000 miles when these were removed, and these have never seen a winter. Truck is from the south, no snow or salt. Price is $25 plus whatever it costs me to get these to you. Jp7 - I'd be interested. They look like the same ones on Rangers. 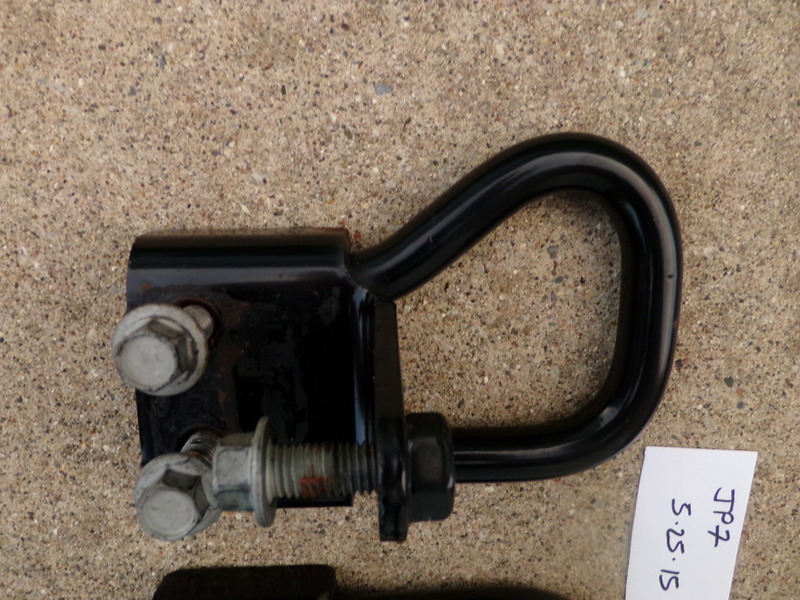 I have a 2004 Ranger FX4 which for some reason doesn't have the front hooks. If we're in agreement that they'd fit, I'll buy them. What do you think shipping would be? $10? How do you want payment as well? 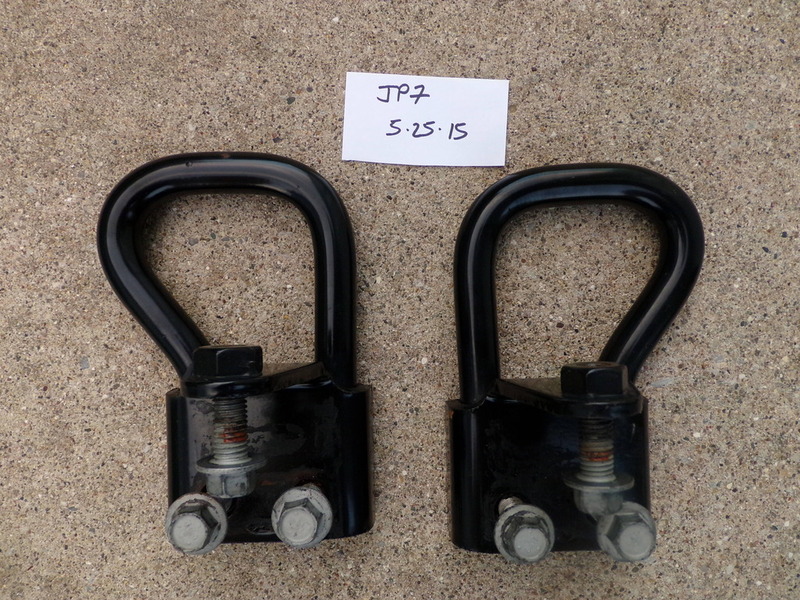 John - from Pennsylvania for shipping purposes. these are small enough to fir in a $12 flat-rate box. I am fine accepting cash, check or paypal. Paypal would probably be easiest & safest for us both. I've used it to purchase eBay stuff but not in a private sale. Do you set up the payment and send me a link to authorize payment? 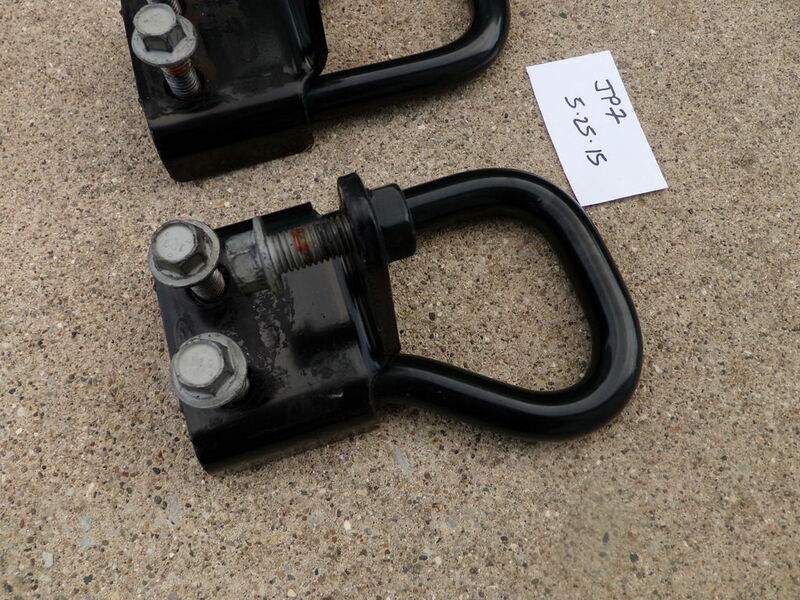 Removing stock front tow hooks without breaking anything? ?